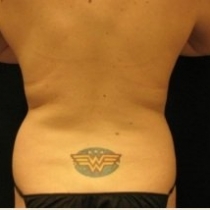 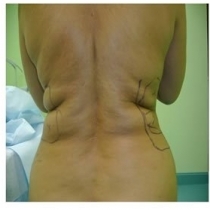 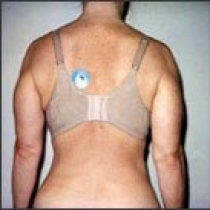 The back can be divided into several areas for liposuction. 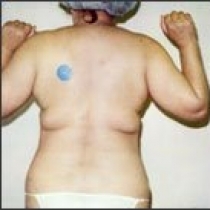 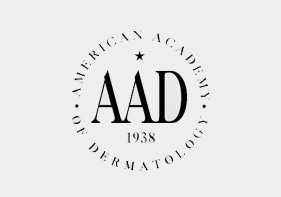 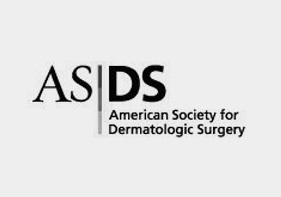 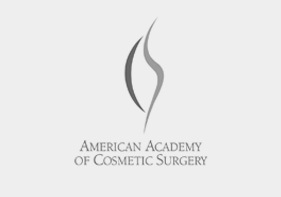 These areas include: infra scapular fat, posterior axillary fat, posterior waist fat, lumbo-sacral fat pad and buffalo hump. 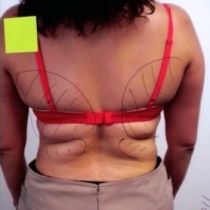 Liposuction of the back can provide enormous visible improvements. 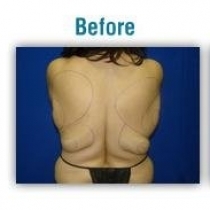 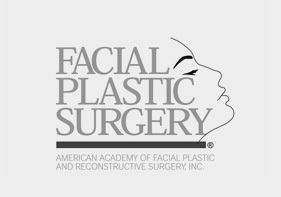 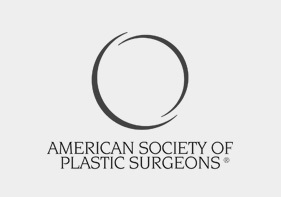 However, the procedure is easier on patients who have not lost significant amounts of weight.